Here’s the thing about walkways: You need to be able to walk on them. That’s tough to do when they are uneven or sinking in spots. 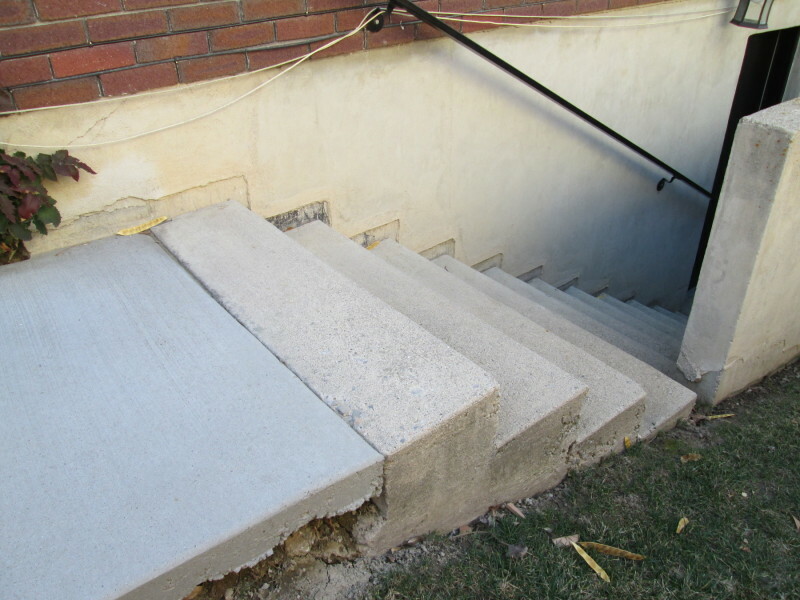 If you own or manage commercial property, a walkway that’s not up to snuff isn’t just dangerous, but also a big liability. With residential properties, you may have envisioned the perfect home with a romantic, winding walkway to the front door or throughout the garden in the back yard. However, life isn’t always a fairytale, some days you might be struggling to carry groceries up an un-level walkway. Even if you don’t have much of a walkway on your residential property, don’t assume that everything beyond your fence is the city’s problem. 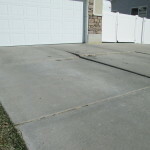 In some instances, walkways and sidewalks are actually the responsibility of the homeowner. 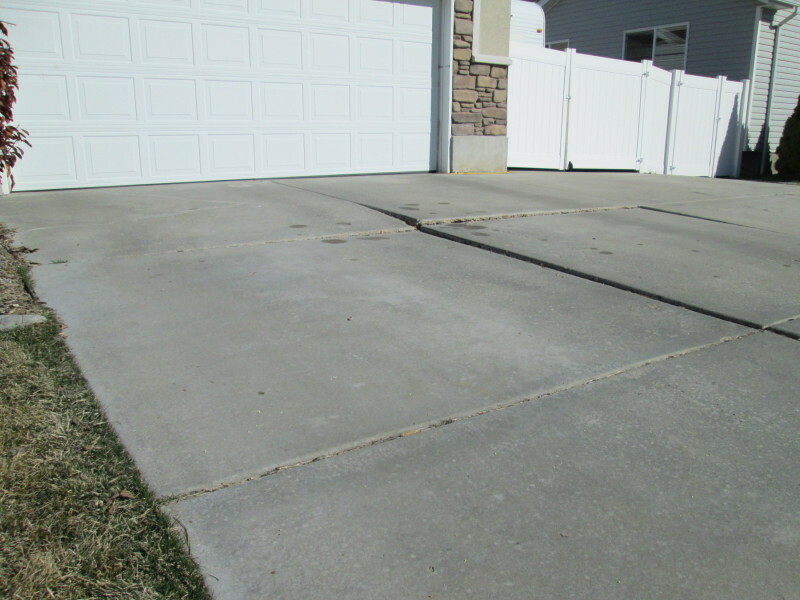 It may not matter that it’s obviously public property or that people are constantly jogging or walking their dogs on the walkways in front of your home. It’s wise to check and see just who’s in charge of upkeep. Is it you or a government agency? If it’s you, you might get in trouble if someone gets hurt on the walkway. 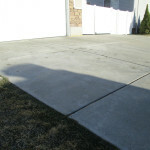 It’s a good idea to make sure you know exactly who’s supposed to manage the upkeep of all concrete around your property. 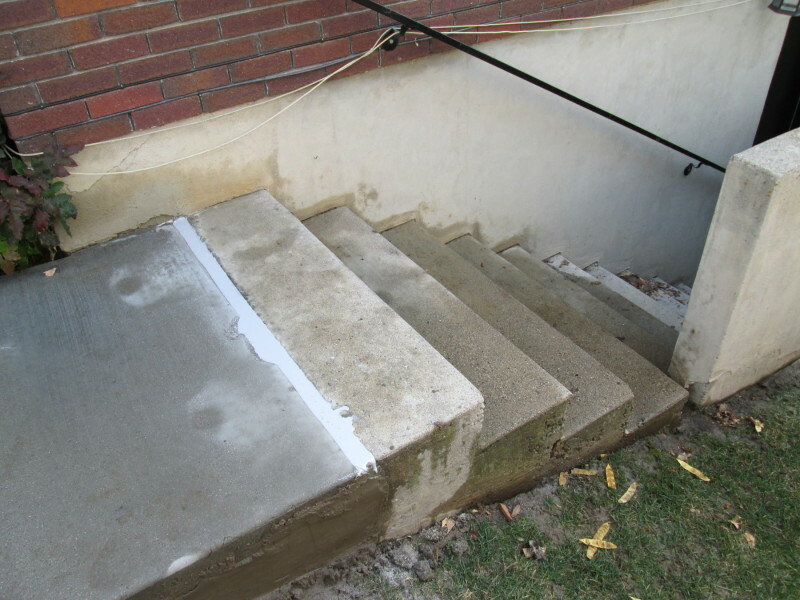 To be on the safe side, get a free evaluation of all the concrete, including the walkway leveling, at least once per year. Walkways exist to make life easier, providing a clear trail to get from Point A to Point B. This is especially important on large campuses where your employees are rushing from meeting to meeting. At home, it can make gardening and evening strolls much easier. 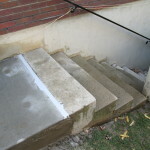 However, since walkways equal shortcuts, it’s easy to put maintenance on the back burner. You may have noticed that pesky slow sinking for months, but have you noticed that it’s getting worse? 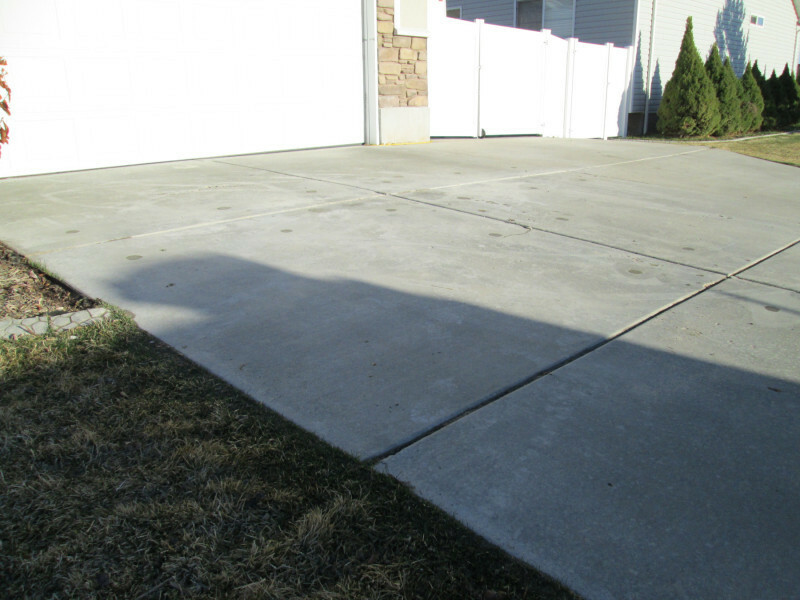 It’s often simple to repair damage to walkway leveling, mud jacking or slab jacking. 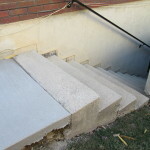 A fast repair can make the difference between easy sailing and a lawsuit, a broken ankle or just how often you actually get out to the garden. Make sure your walkway is working for you, keep it safe and don’t think that those un-level areas add character and charm to your vintage home. This is one area where flawless is a must.